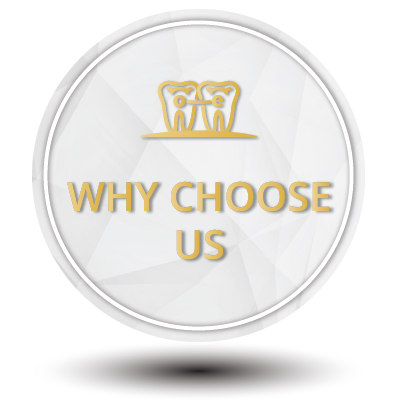 Orthodontic treatment does so much more than create beautiful smiles. 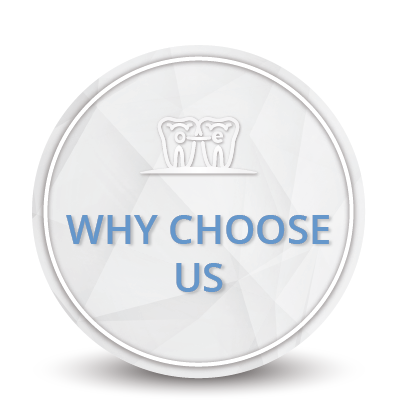 Orthodontics creates better dental health! 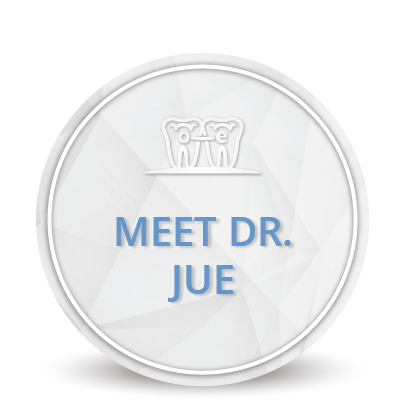 Who should see Dr. Jue? 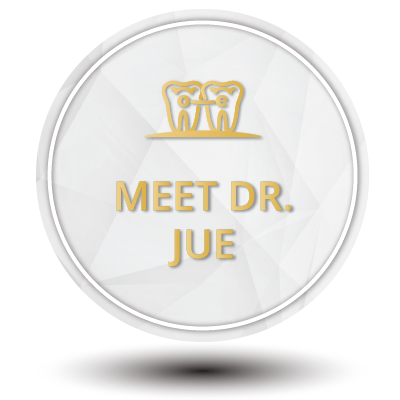 Dr. Howard Jue can improve smiles at any age, but there is usually a best time for treatment to begin. 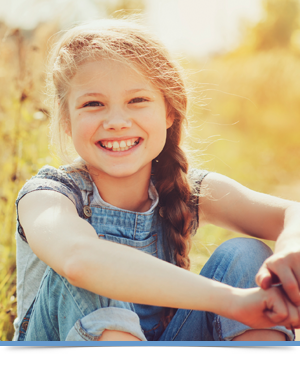 An early examination allows Dr. Jue to determine how and when a child’s particular problem should be treated for maximum improvement and with the least time and expense. Both Dr. Jue and the American Association of Orthodontists recommend an initial exam at age 7. Braces are not just for kids though. Currently 20% of orthodontic patients are adults. As people enjoy longer and healthier lives, patients in their 60’s, 70’s and even 80’s are experiencing the benefits of orthodontic treatment! So it is really never too late! To schedule a complimentary visit and to learn about the benefits of treatment, please call us at: 425-776-0124 or visit our contact page.